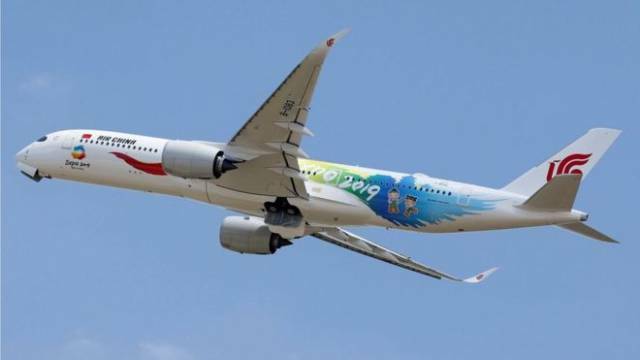 (BBC) A co-pilot smoking an e-cigarette on an Air China flight caused the plane to start a rapid emergency descent, investigators have said. The airline promised a “zero-tolerance” approach to crew misbehaviour on Chinese social media site Weibo. But there have been accusations of pilots smoking on board other Chinese flights, including in 2015 when the state-run radio spoke to passengers on a Hong Kong-Beijing flight who claimed to smell strong smoke coming from the cockpit.